There’s nothing subtle about Drive, though for followers of Director Nicolas Winding Refn‘s career to this point, subtlety is about the last thing you’d expect to find. Refn is a filmmaker fascinated by intensity, eager to push the limits of graphic violence. 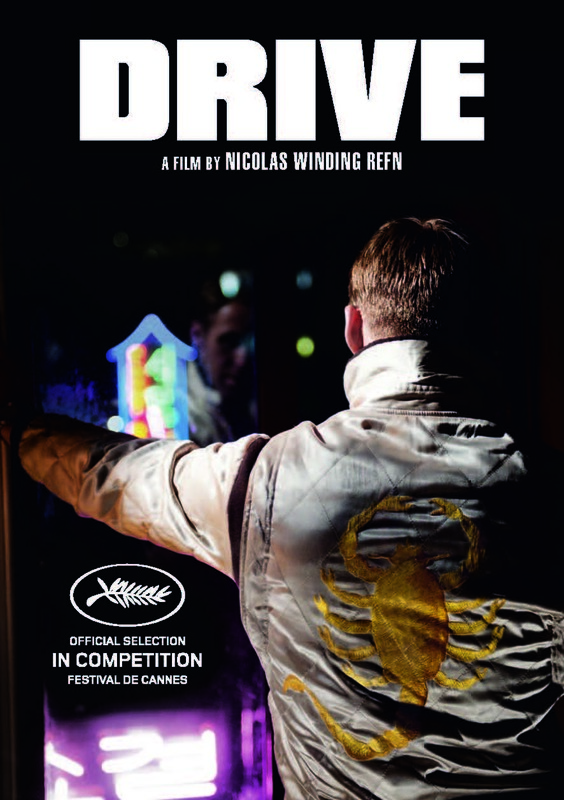 Drive is no exception, though in the end it is not the film’s brutality that defines it. Refn’s latest is dripping with style, from the slick opening credits to the closing synthed-out track. It is a film for a generation that often judges a product’s success as much on aesthetics as content, and though this may be one of the sexiest films released in the last decade, it can also be prohibitively aloof.